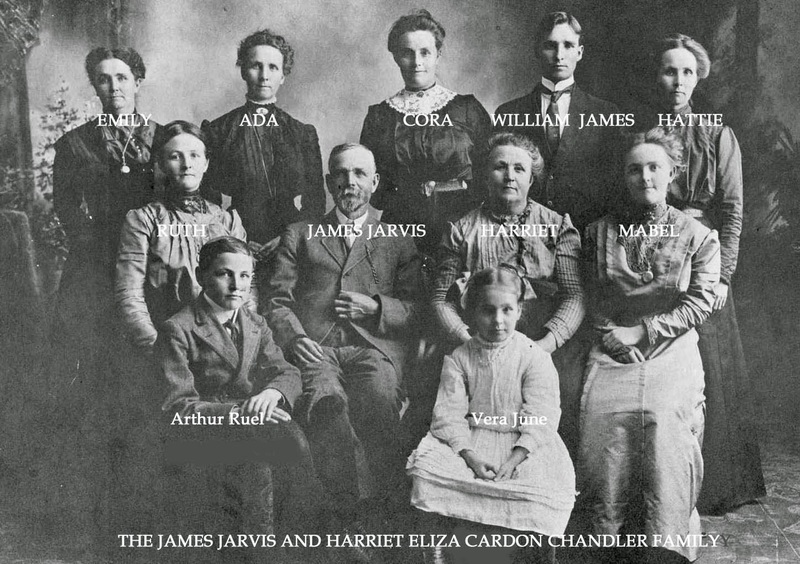 Here is a great picture posted on Ancestry's Family Search website. William James Chandler was Sam Chandler's father and Lynette's grandfather. His mother was James' second wife Mary who died young. William was raised by the first wife Harriet. They were among the early settlers in Willard Utah and Rigby Idaho. The website includes the Chandler Song which Sam Chandler recounts in his forthcoming memoir Every Book Counts.